An auction of frequencies for the next generation of mobile phone networks has raised £1.36bn, says regulator Ofcom. 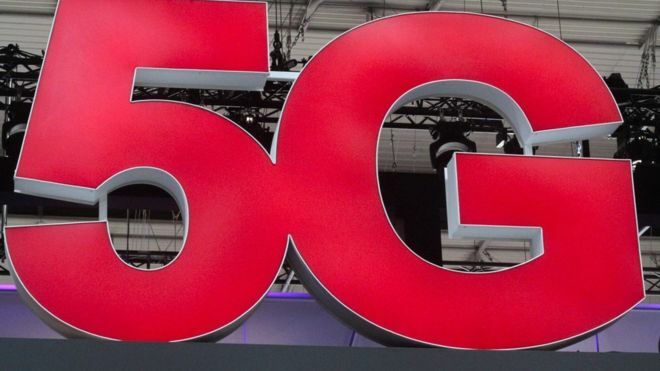 Vodafone, EE, O2 and Three all won the bandwidth needed for the future 5G mobile internet services, which are not expected to be launched until 2020. 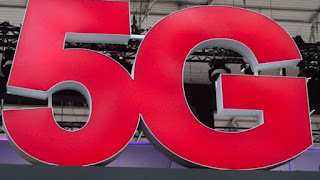 It is expected that 5G will provide much faster connections than the current system. In particular, Ofcom said accessing the internet from mobiles would be "quicker and easier" on 5G. Telefónica, which owns O2, also bought additional frequency for its 4G coverage, which will improve existing connectivity for customers.